Fred & Friends Enchanted Forest Dinner Tray Just $13.99! Down From $20! 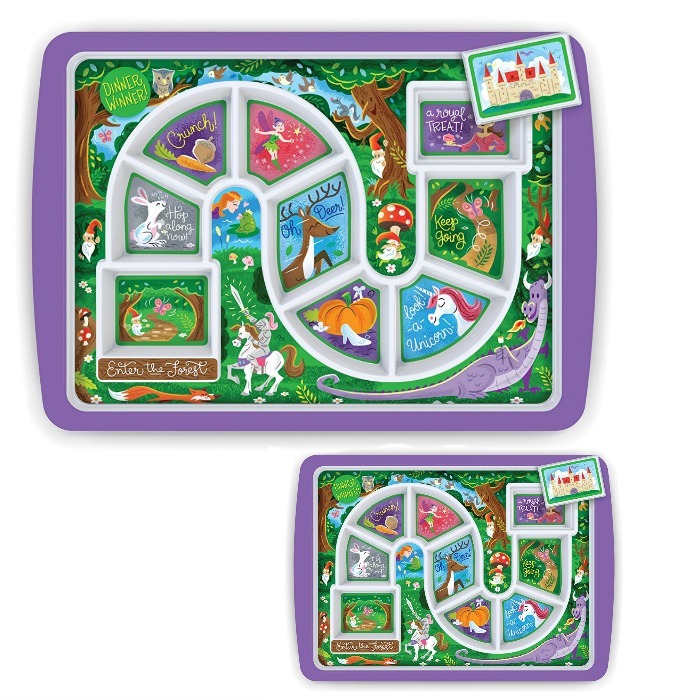 You are here: Home / Great Deals / Amazon Deals / Fred & Friends Enchanted Forest Dinner Tray Just $13.99! Down From $20! Amazon has this Fred & Friends Enchanted Forest Dinner Tray for just $13.99 (Reg. $20)! Dinner Winner makes food fun! The goal is to get to the finish line, where a special covered treat awaits, so even fussy eaters will clean their plate! Kids will enjoying eating through their fruits and veggies knowing there is a delicious surprise at the end.